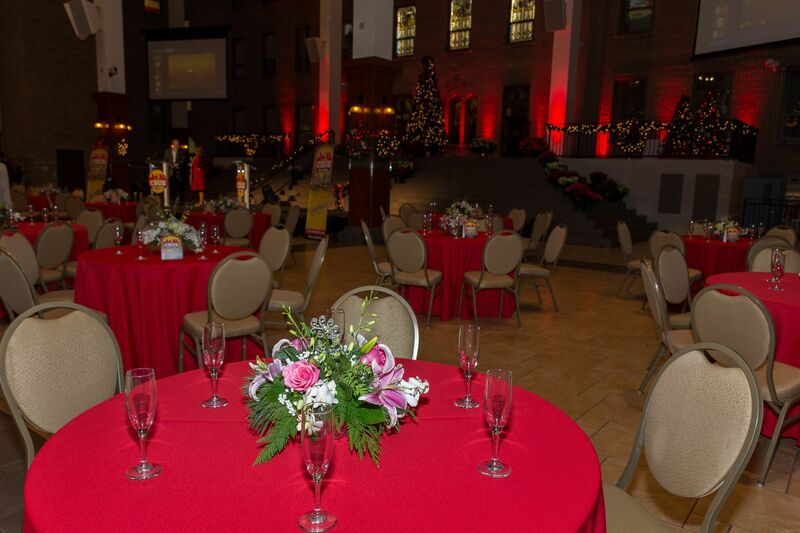 Out of more than 30,000 area businesses, the Columbus community votes for their favorite companies in several different categories. 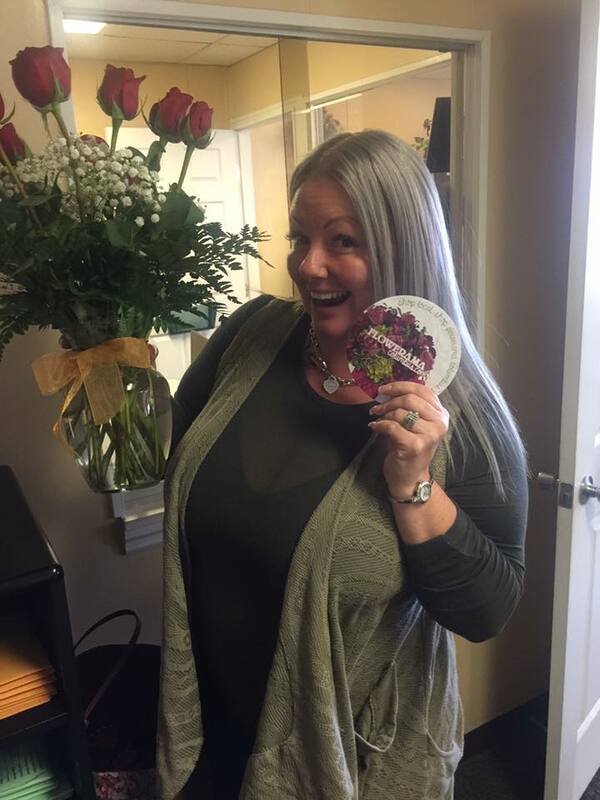 To be named a top 3 in your category, for us the favorite florist category, is a big deal! 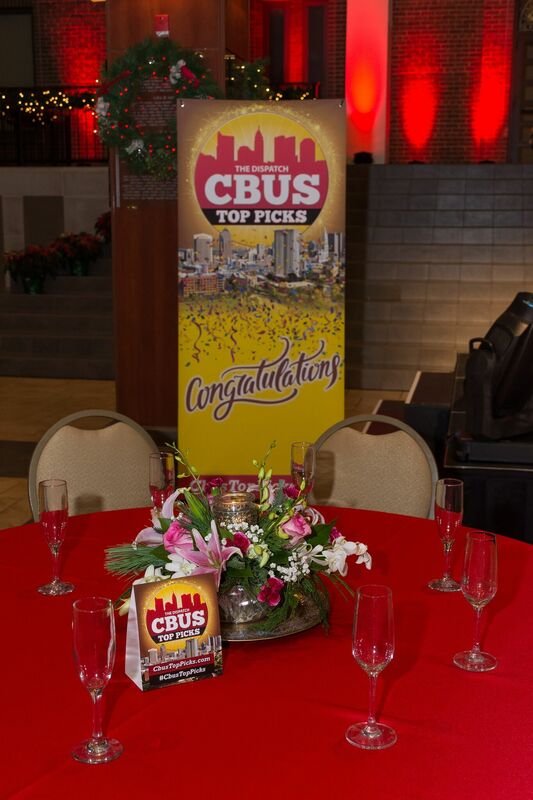 To be a CBUS Top Pick means people recognize us as one of the most elite florists in town. 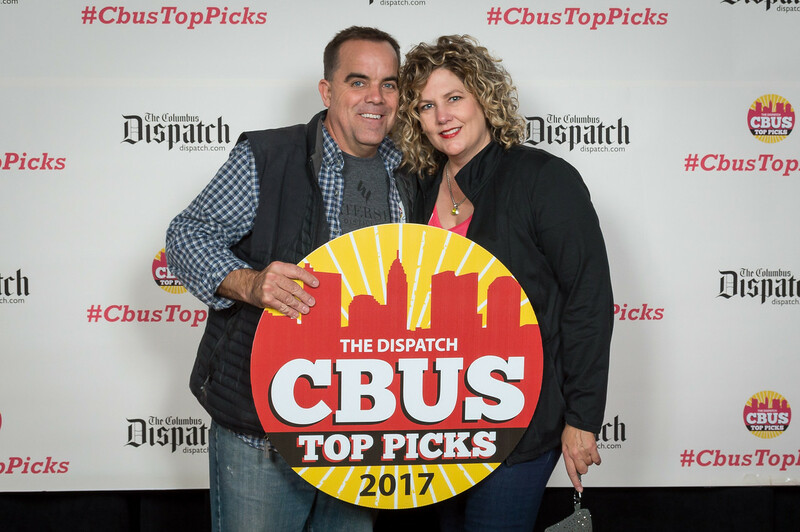 The people of Columbus voted for their 2017 top picks! 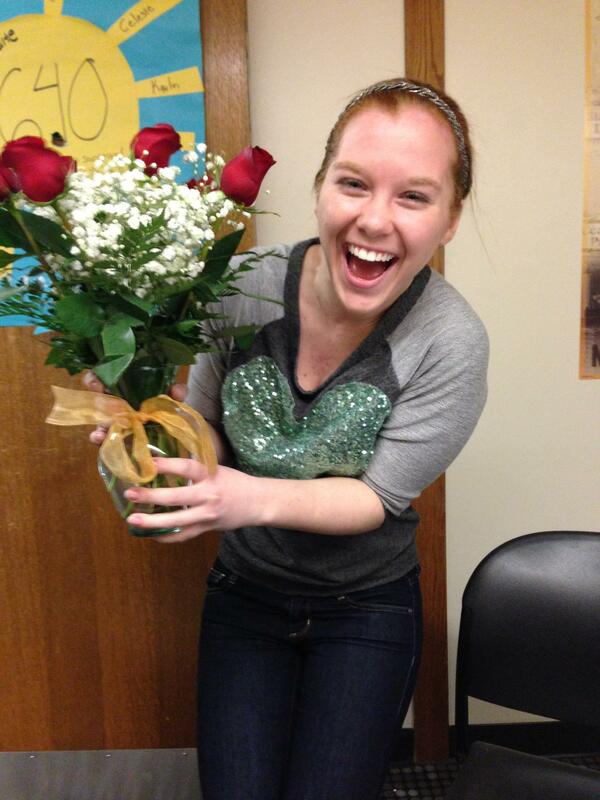 Thank you for choosing Flowerama Columbus as the #1 Florist in Columbus, Ohio. We will continue to provide excellent service, a friendly atmosphere and a florist you can always trust for all of life's special moments. 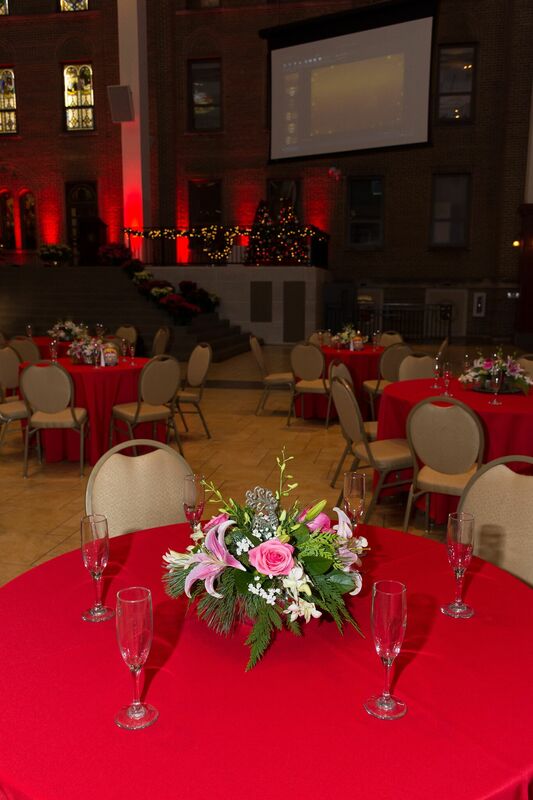 Shout out to Todd Yarrington of Yarrington Studio for capturing great pictures from the CBUS Top Picks Awards Gala where not only did Flowerama Columbus have the opportunity to provide the beautiful festive table centerpieces for the event but also took home #1 Best Florist in CBUS! Consumers' Choice Award - What is it and why is it important? The mission of Consumers' Choice award is to identify and promote outstanding brands and businesses who exemplify great customer service. Consumers' Choice Award winners aren't just your typical run of the mill businesses, CCA winners go above and beyond for their customers and their business. CCA takes out the guess work for the potential client by providing customer service reviews and recommendations to assist them in confidently making an informed decision on who they choose for their needed services. For us, good business practice above everything else, is great customer service. In this industry, as with any, you will succeed and there are times you just miss and that's nature. 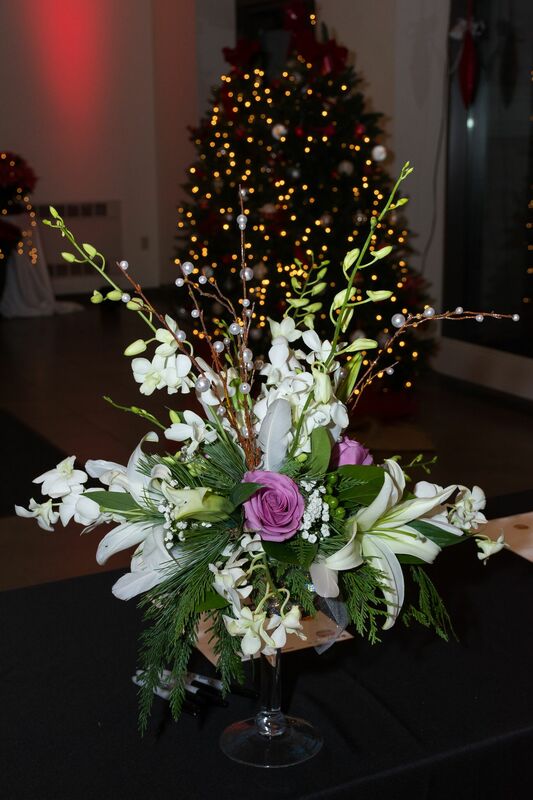 What makes Flowerama Columbus different in that regard is our ability to address the misses, correct them and really take that experience as a learning tool to do better and to be better. We have an underlying comprehension that the customer, first and foremost, is the real reason we are here. It's because of our customer that we are able to grow, change and explore new ideas. 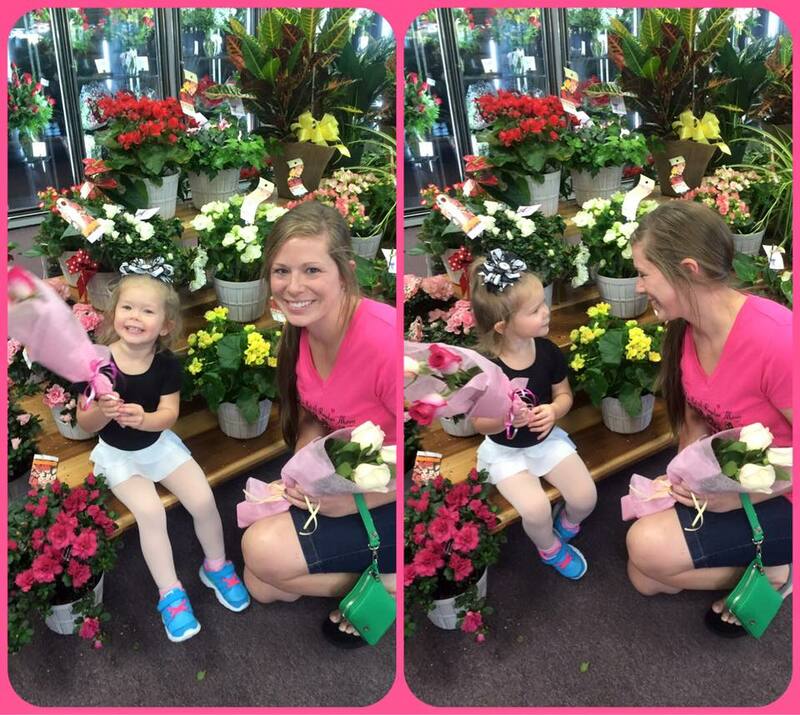 Flowerama Columbus is proud to hold Consumers' Choice Award for #1 Florist in Columbus for over 7 years! We appreciate the CCA brand that invests their time and energy in promoting good, quality businesses all over the United States. As always, thank you customers for your continued support and making this a possibility!